Lydia Hidalgo is still defiant as she and her family are sentenced to death at the hands of the Mexican drug cartel. Not knowing if she will survive, her one request is that her sister will be cared for. 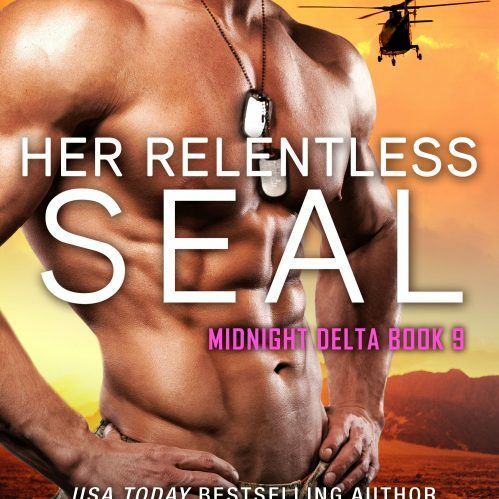 Clint Archer and his team mates will stop at nothing to rescue Lydia and her family from their captors. Having to carry this brave woman for five days through the jungle creates a bond that he cannot resist. The closer they get to civilization, the slimmer Lydia’s chance of survival becomes. 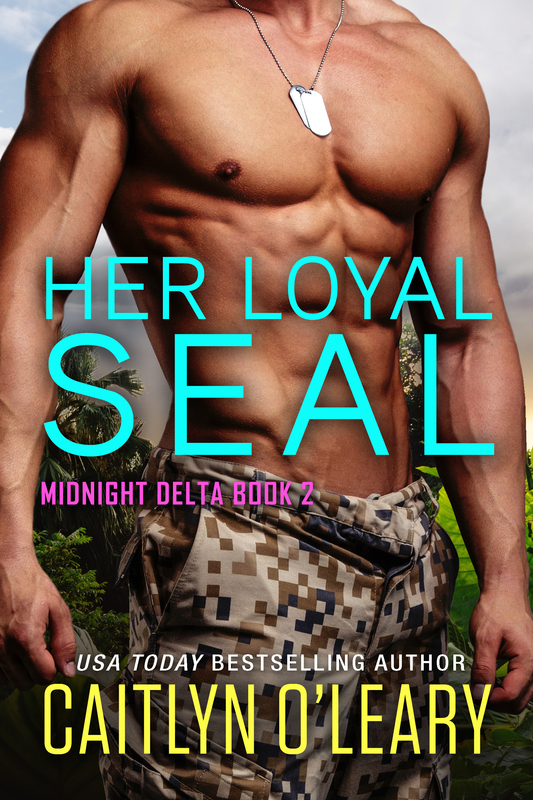 The Midnight Delta SEAL team work desperately to get her the help she needs, while Clint finds himself losing his heart more each day.